If you’re looking to save money on your business calls, Carrier Pre-Selection service can help. CPS automatically re-routes the calls you receive to a cheaper carrier. At Target Telecoms we provide various affordable call packages. There are optional SLAs (Service Level Agreement) and care packages available too. 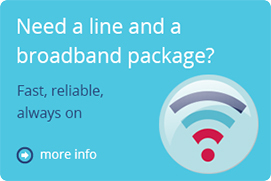 You are able to choose from a wide range of lines, including analogue and ISDN 30. There is no installation fee and you’ll receive a single bill that includes both your call and line rental charges, making it easier to manage your monthly bills. 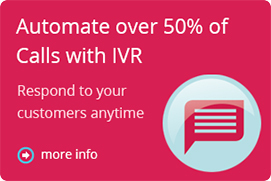 It is the cost saving benefits which make this service a valuable one to all small businesses. Even your exchange lines will be included, meaning calls will never filter out onto a more expensive network. The functions provided with our CPS service include caller display, call divert, call barring and call minder. 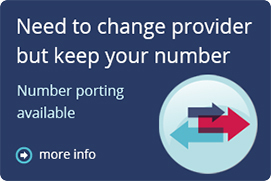 You can manage your fixed line records online for extra convenience. As you keep the same numbers and lines, you don’t have to worry about any disruption to your users even though it will take up to two weeks to complete the changeover. You can also choose to withhold the number if you need to. We are available to provide any support you may need. Our friendly and experienced staff will help to give you total peace of mind.